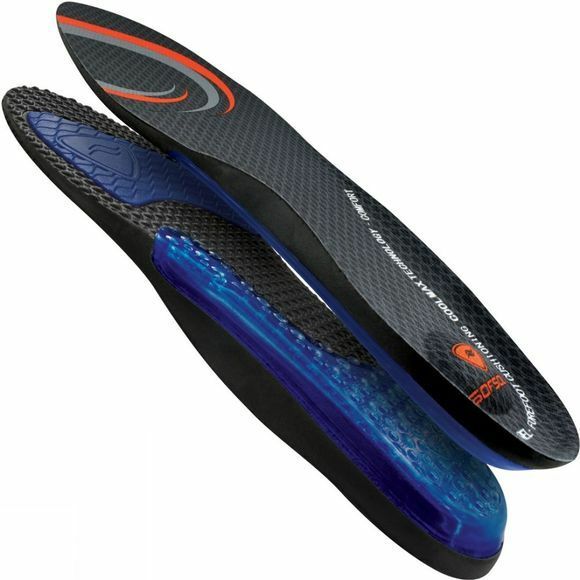 The Airr Insole from Sof Sole features an encapsulated air chamber in the heel and arch, as well as polymer gel in the forefoot for customers looking for the ultimate in shock absorption. 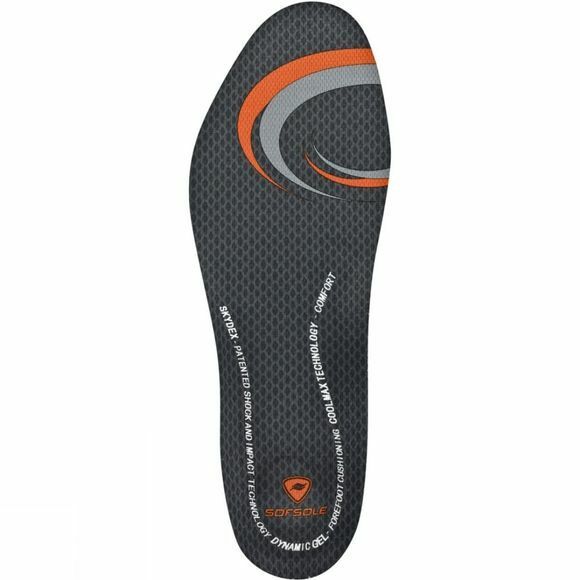 Equipped with a CoolMax moisture wicking top-cover, the Airr creates an ideal environment for your foot, and its neutral contour design is suitable for any user or type of footwear. A great option for those who want a little more from their footwear.